I still had a few credits left in my Althea Korea account and wanted to spend it wisely. I’m still hooked on BB Creams (I don’t think I’ll ever get tired of the AA BB CC DD’s) so decided to give this one a shot. Since it’s so darn cheap! 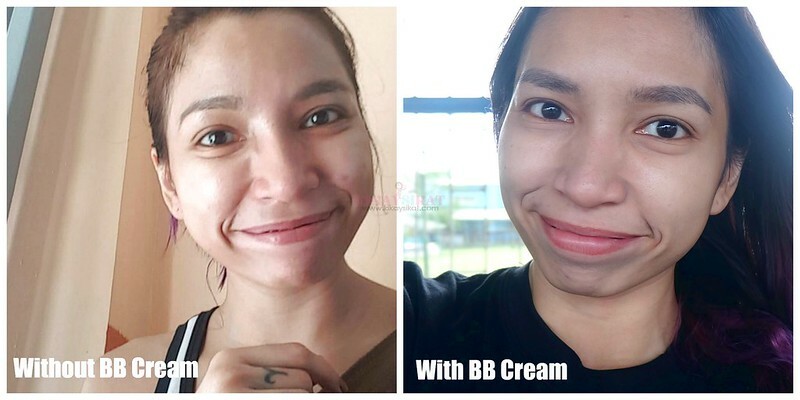 Imagine, 270php for a BB cream that claims to perform on a lot of things? 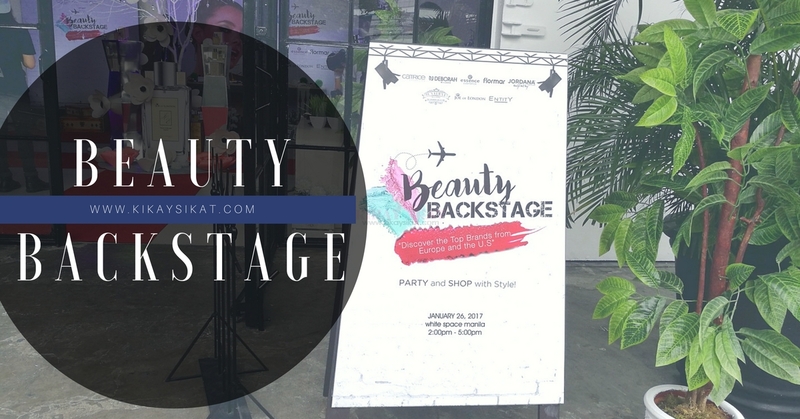 Check out what they have to say about Nella Aura Radiance BB Foundation Cream. 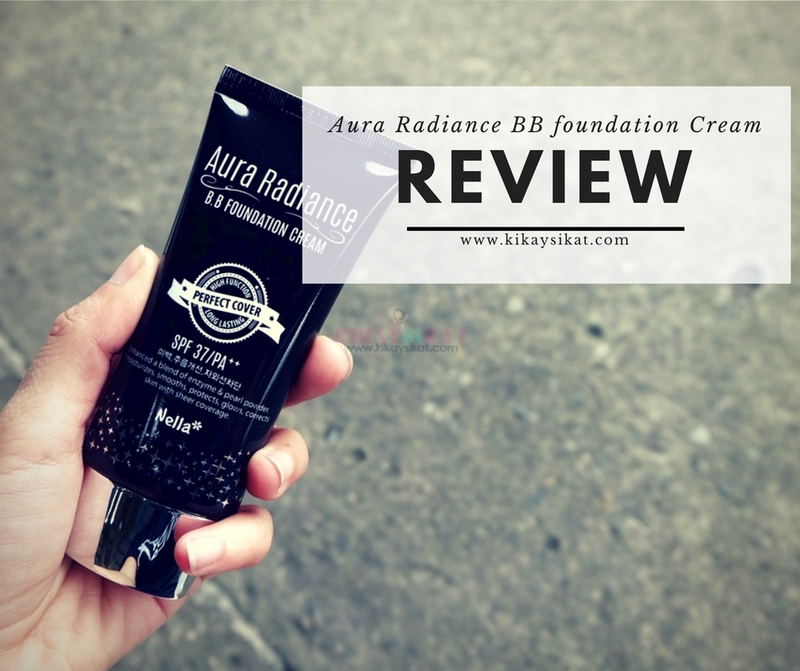 Aura Radiance BB Cream of Nella Fantasia makes skin natural and bright. It contains fermented gran extract and pearl powder. Skin Improvement – Chamomile Flower helps sooth the skin and restore elasticity. 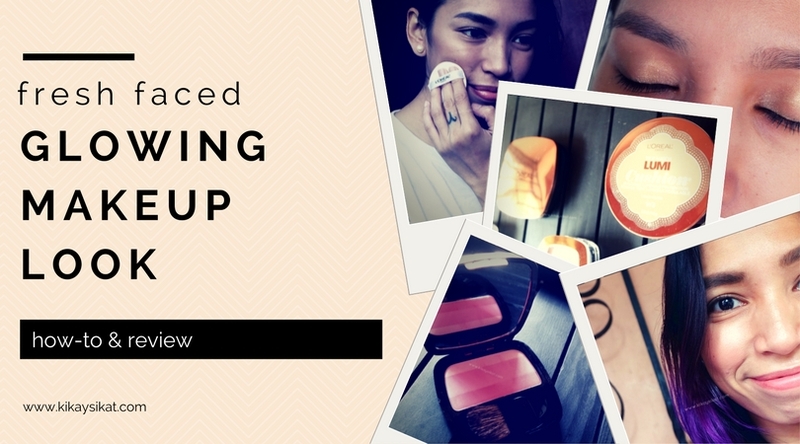 It’s certified to have whitening, wrinkle improvement, and UV blocking functions. I just squeeze the size of the tip of my ring finger (as seen on the video) and just blend using my fingers. I start putting on my cheeks first, then forhead, then chin. 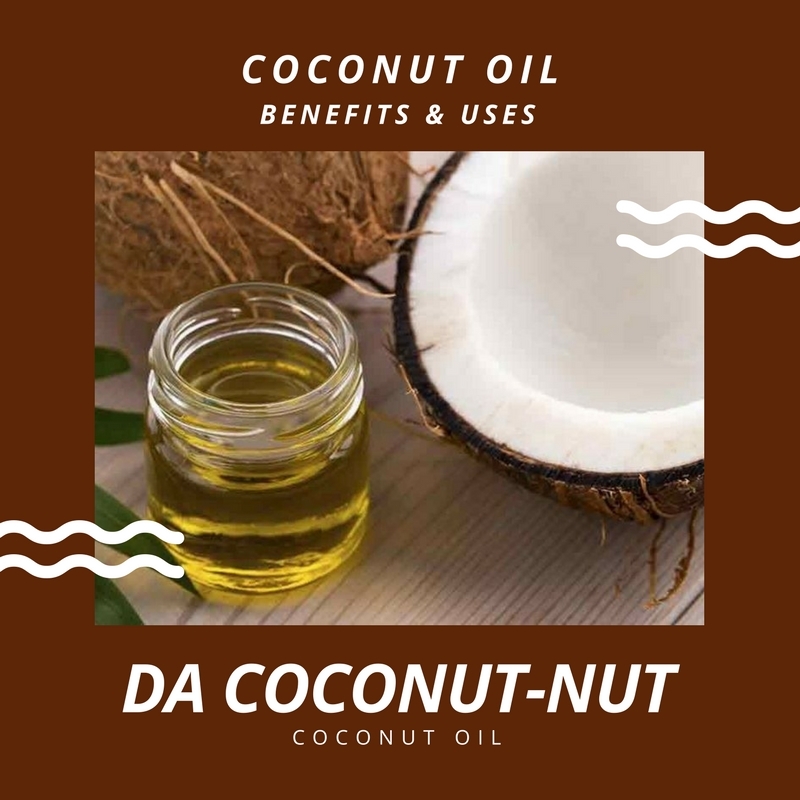 For the most natural application. The natural warmth of our hands will help blend the foundation vs using a brush. Packaging – It comes in a basic but secure black tube. Coverage – It has medium coverage. It can cover up light scars, or dark circles. But not the cystic and super red types where a concealer is recommended. Staying Power – A looooooong time. I used it on an event one time and it lasted all-night! Shade/Finish – I have the shade in #21. 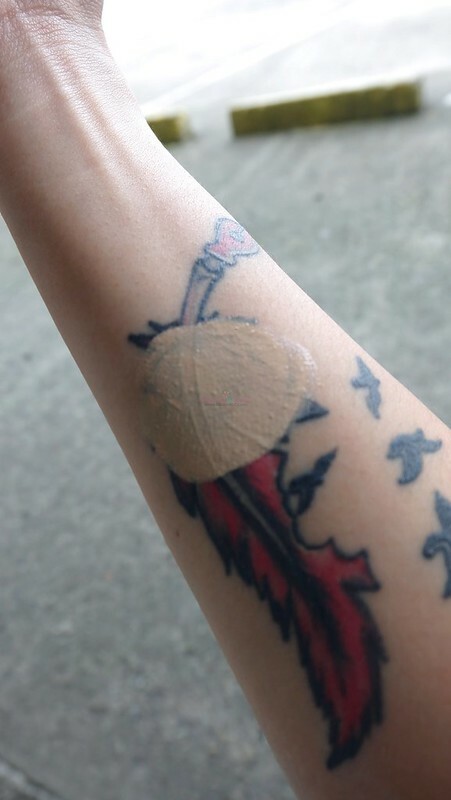 It looks medium brown when squeezed from the tube but appears lighter when blended. It looks like second skin. No visible shimmer. Not matte. It just leaves a natural soft focused glow. It’s very neutral. Not pink. Not yellow. So a lot of folks can use this. However, if you are leaning towards tan or morena side, you have to find another product. Texture – It’s thick and creamy, but easy to blend. Scent – I dont discern any strong fragrance. 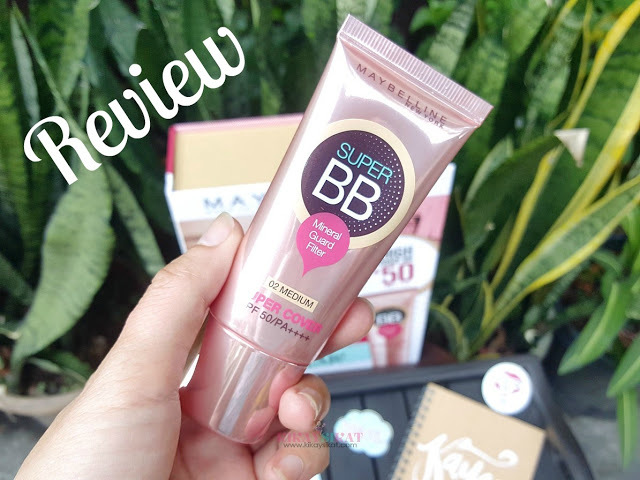 Final Thoughts – This has got to be the best most affordable BB cream (LEGIT BB CREAM) I have ever tried. I couldn’t even believe it myself. I recommend it to everyone. 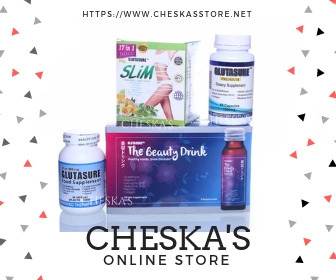 It’s a product you can use on a daily basis coz it’s so darn cheap. It didn’t clog my pores, or gave me acne. It feels light on my face, never sticky. It just makes your skin look natural. Your skin, but better. I got to say Althea Korea is one of the best places on the internet where you can score great deals like this one! So I suggest you head on out there and score a definite win like this one. If you discover a deal like this one LET ME KNOW PLEASE! Buy or Bye? 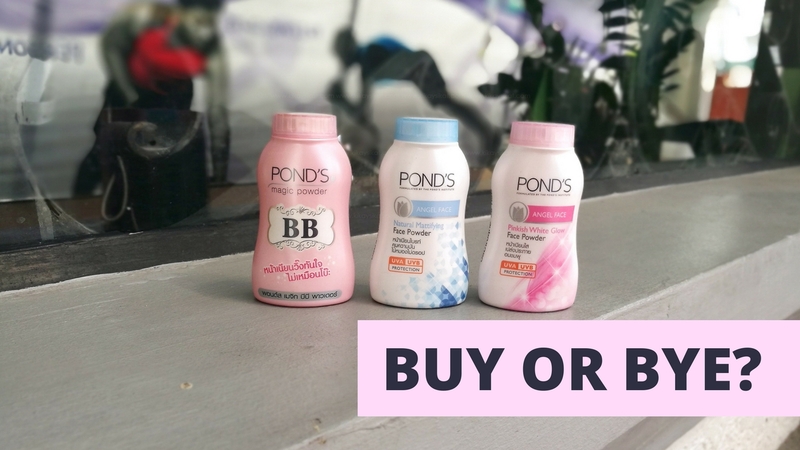 Ponds Magic Powder Review (Blue, Pink, Magic BB) | I TRIED THEM ALL!